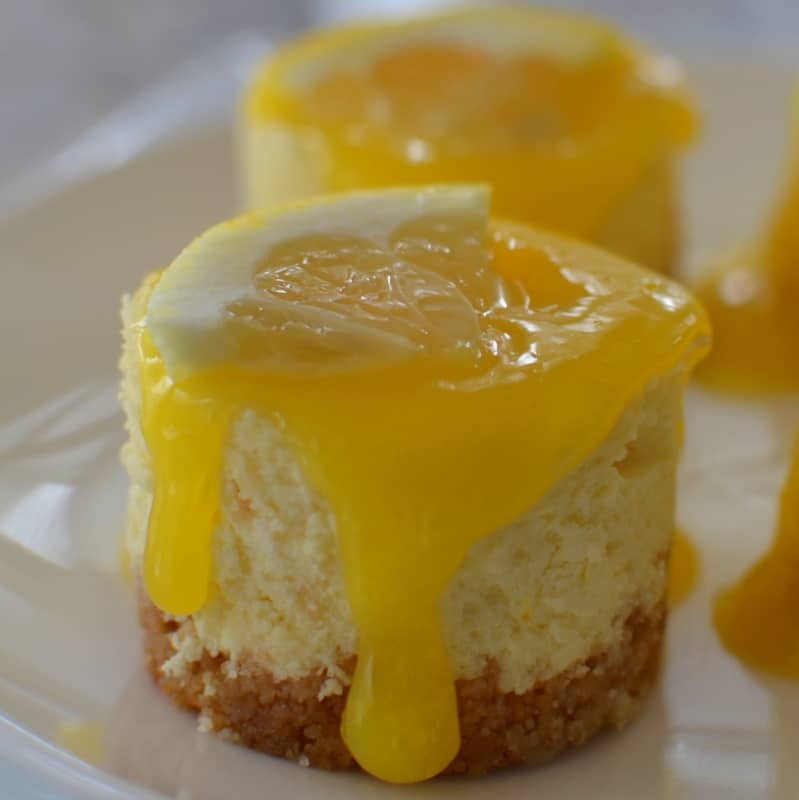 Mini Lemon Cheesecakes are the perfect lemon lovers dessert and party sweet. They are made with a super easy lemon curd that is made in the microwave. Spring and summer are on the horizon and with these seasons come so many reasons for celebrating. There is Easter, Mother’s Day, graduation parties, Memorial Day, Fathers Day, Fourth of July, neighborhood barbecues and so much more. 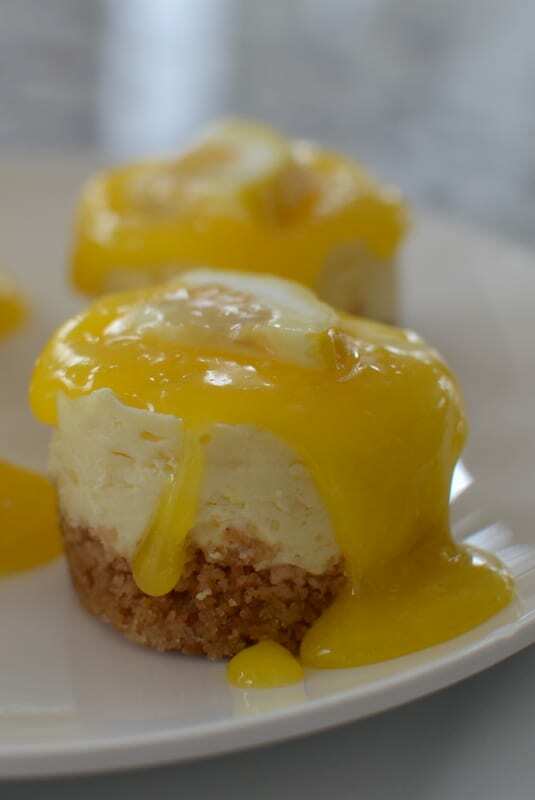 These Mini Lemon Cheesecakes are a breeze to make utilizing your microwave for the lemon curd. You can make them up to several days in advance and store in the fridge and top the mini cheesecakes with the lemon curd just before the party or shindig. They are the perfect lemon lovers quilt free dessert. They are diminutive so you won’t need to spend hours on the elliptical making up for any over indulgence. Have you ever made lemon curd in the microwave? It is so easy and just as good as its double boiler sister. You can bake these little beauties in the same pan I use Chicago Metallic 12-Cup Mini-Cheesecake Pan, 14-Inch-by-10.75-Inch or you can simply use a standard cupcake pan with liners. The liners will help you get the cheesecake out of the pan without causing damage to the cake. These Mini Lemon Cheesecakes make for awesome party desserts. Please check out the rest of my mini cheesecakes. 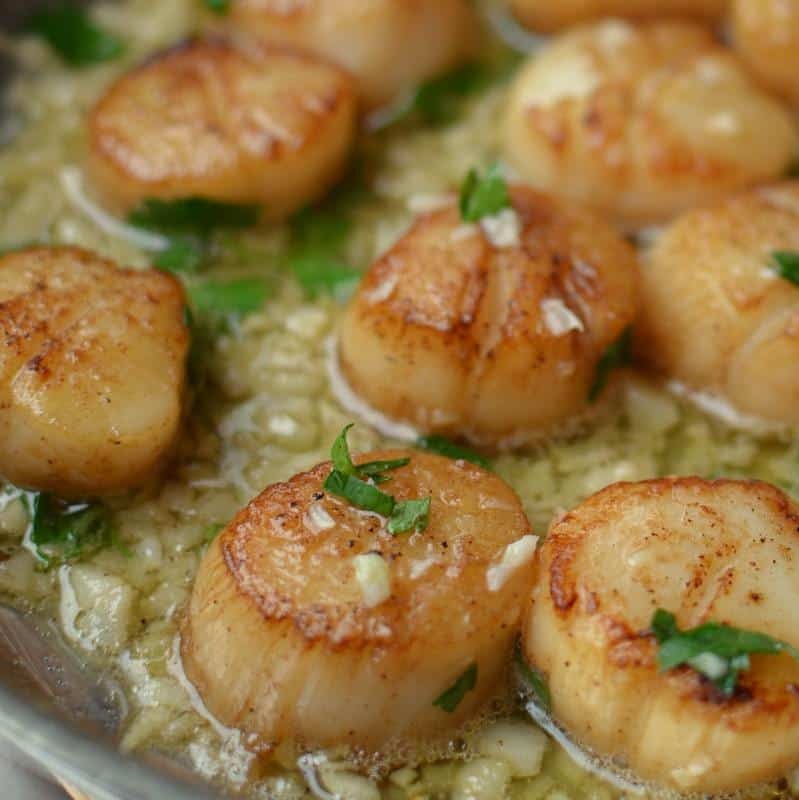 Your guests will be wowed by how gorgeous they are and how scrumptious they taste. They will be singing your praises and asking for recipes. Have you tried any of my other mini cheesecakes? Blueberry Mini White Chocolate Cheesecakes, Mini S’mores Cheesecakes and Black Forest Mini Cheesecakes are just a few family, friend and reader favorites. I probably have a dozen varieties of mini cheesecake recipes because they are just so easy, delicious, adorable and party friendly. I have a mini cheesecake recipe to satisfy everyone’s sweet tooth craving. Preheat oven to 290 degrees. Spray mini cheesecake pan with nonstick baking spray or line standard cupcake pan with liners. Combine graham cracker crumbs, 1 tablespoon sugar and 3 tablespoons melted butter in small bowl. Divide evenly in pan and press down to create the crust. In stand mixer on medium speed beat cream cheese until smooth. Beat in sugar, lemon juice and lemon zest. Turn to low and mix in egg just until incorporated. Fill each cheesecake slot about 1/4 inch from the top. Bake 20-25 minutes or just until set. Refrigerate in pan until cool. Melt 4 tablespoons butter and allow to cool for 5 minutes. In medium microwavable bowl whisk 1/2 cup sugar and egg yolks until smooth. Whisk in lemon juice, lemon zest and melted butter. Microwave in one minute intervals, stirring after each minute until the mixture is thick enough to coat the back of a spoon. Curd will thicken more as it cools. 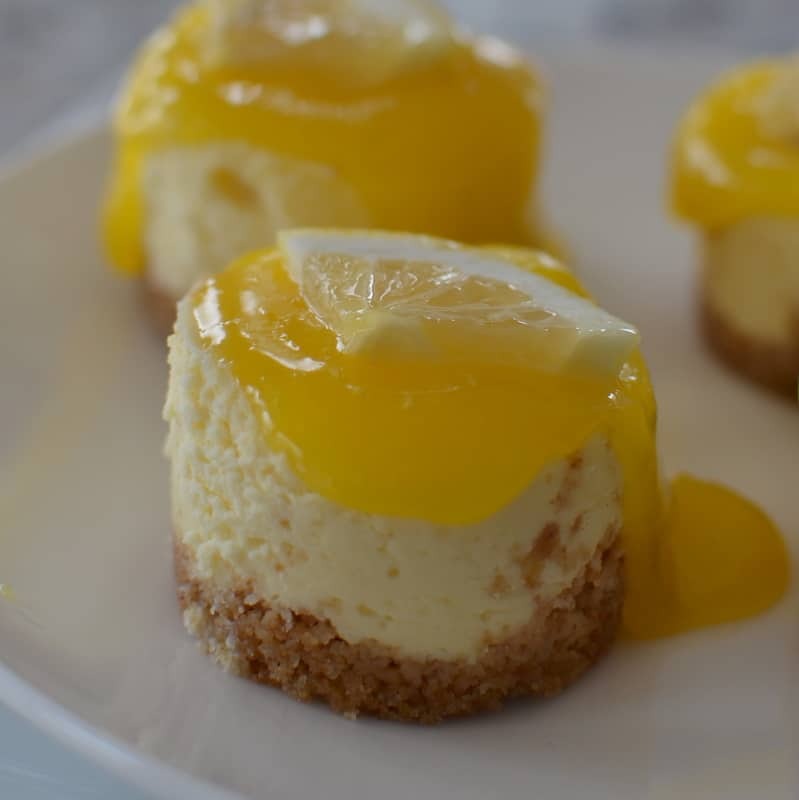 Remove cooled cheesecakes and top with a tablespoon of curd and small lemon wedge. Serve immediately. Store leftovers in the refrigerator. 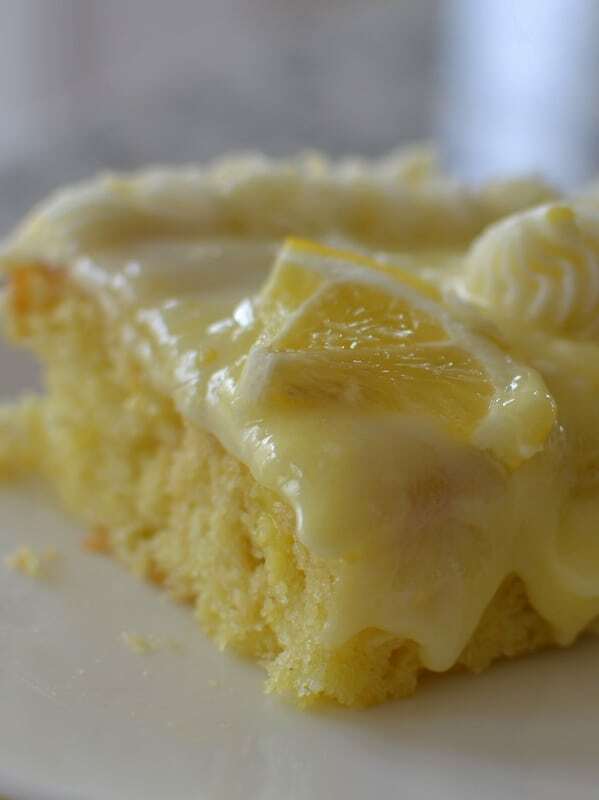 More lemon recipes you will love! !